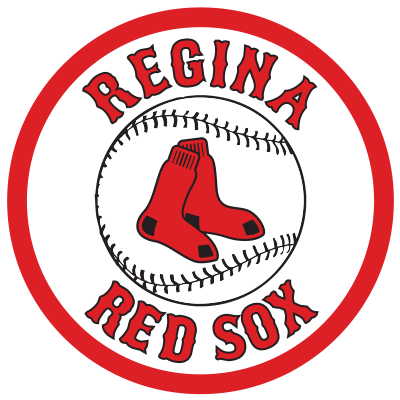 Your little league or youth sports team will love a night out at the ballpark with the Regina Red Sox! With an incredible atmosphere, exciting action, and engaging entertainment, there is no better way to spend a team-building event than at our ballpark, Currie Field. To assist with your planning, the Red Sox are pleased to have created a simple, cost-effective package for your team! · Complimentary tickets for each player and 3 coaches (team members must be in uniform). Parents and other group members will be required to purchase tickets at walk-up rate. 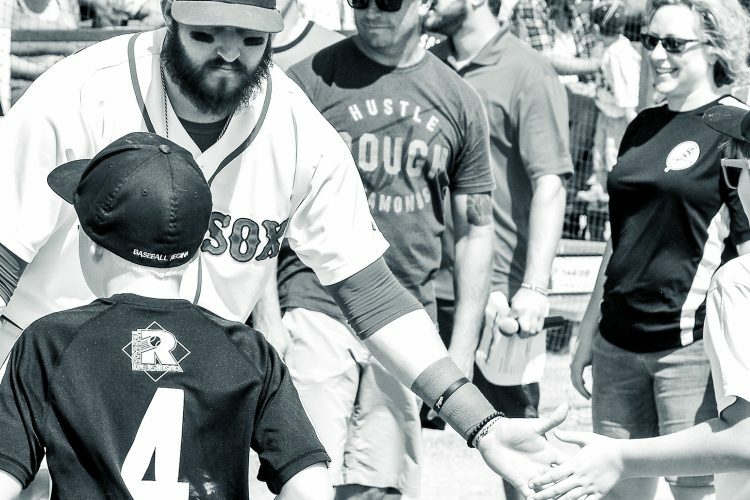 · Potential to join the Regina Red Sox on the field for the pre-game and run out on the field with the starting roster. This unique experience is only available to one team per game and is registered on a first-come-first-serve basis. To get started on making your night out at Currie a reality, simply fill out the form below and our ticket coordinator will be happy to coordinate an experience for you!